 Scott Young, DDS Contents Angela F.
Angela was unhappy because her teeth were discolored and worn down. 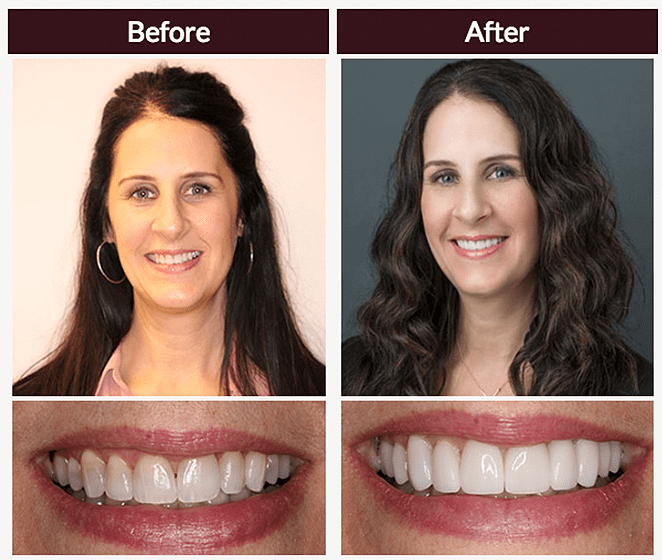 Angela received 10 veneers on her upper arch to brighten and restore her teeth. Sedation dentistry helped ensure she had a comfortable experience.